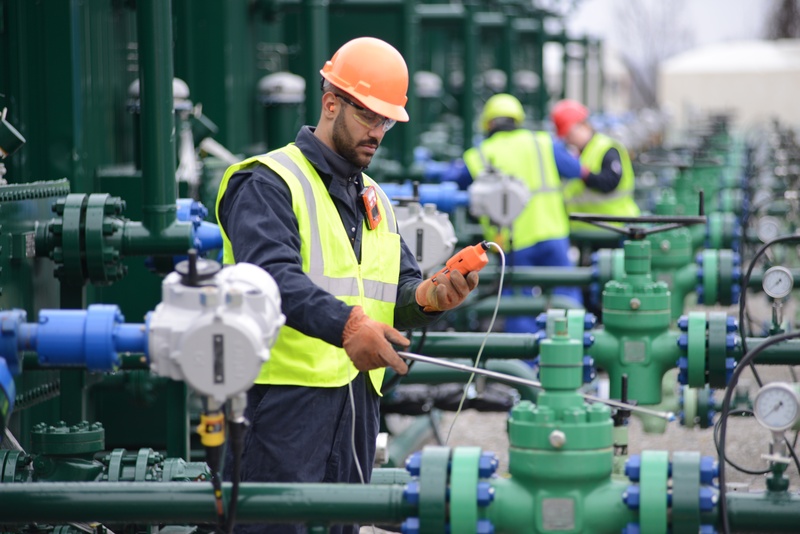 For industries such as Oil & Gas and Pulp & Paper, who rely on confined space and gas detection monitors on a daily basis, it’s critical that their equipment is up-to-date, calibrated, and tested for optimal performance. Ensuring that employees have the safety equipment and instrumentation they need before entering a hazardous environment, however, is not always simple. Budget constraints, lost or damaged equipment, and facility emergencies impact both the number of units available on-site and their reliability. When planning outages, turnarounds, and special projects, the benefits of renting equipment go a long way. The costs of owning equipment can add up, especially during downtimes when your equipment is idle and not in use. By renting safety equipment as you need it, you have the ability to budget costs for the year around one monthly rate that includes any equipment maintenance or service that might be required. Our relationships with strategic suppliers such as Industrial Scientific, MSA, and Blackline Safety allow us to offer the latest and greatest in technology for a fraction of the cost. Renting equipment means only using it when you need it. During peak seasons when activity is high, the number of units you may need on any given day may fluctuate. Renting equipment promotes productivity and saves time by allowing you to plan according to your yearly schedule. Our in-house service technicians are available to manage your inventory, guaranteeing your workers never go without the equipment they need. The more expensive your equipment is, the more expensive it is to maintain it. If your instrument requires a new sensor or replacement part during your rental period, ship it back to us and we will replace it at no cost. We will even send you another instrument to use while yours is being repaired. You can also count on your equipment being fully tested and calibrated prior to arrival on your worksite. An Oil & Gas company with over 5,000 employees was able to streamline their process and reduce equipment costs by $200,000 after working together with safety experts at ORR to design a long-term rental program. By working hand-in-hand with management we customized a rental program based around their needs that not only cut-down on equipment costs but most importantly, ensured each employee had the equipment they needed throughout the year to do their job safely. It’s important that you know, we at ORR Safety are here as an extension of your safety management team. Learn about renting instrumentation and how to customize a program for your worksite. Learn about the instrumentation products and brands we offer.